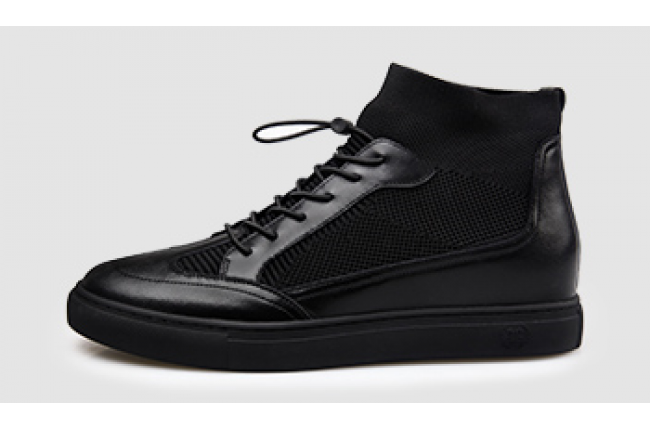 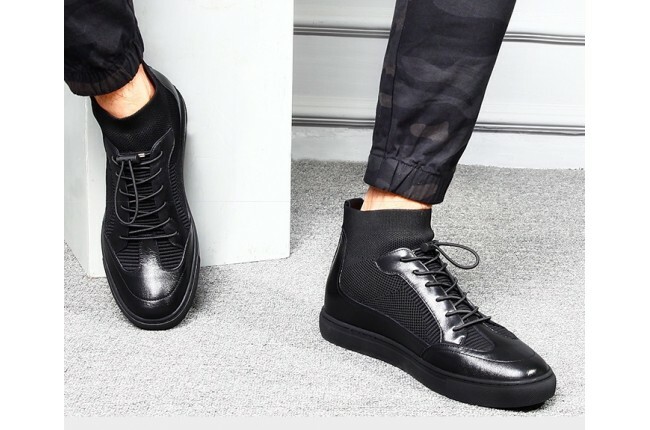 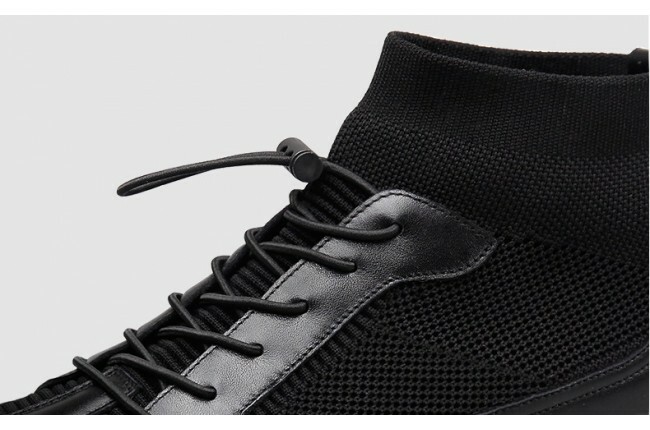 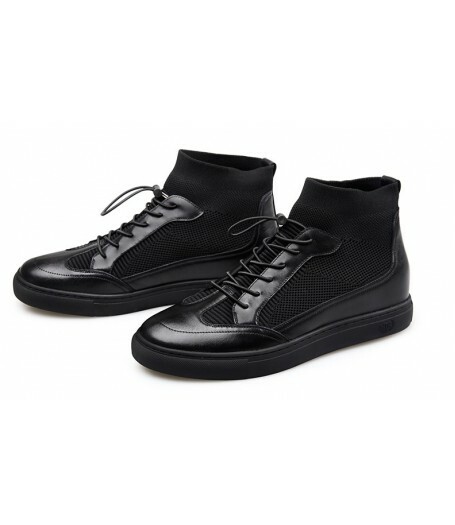 Men lace-up casual elevator ankle boots for travel, shopping or normal outings. 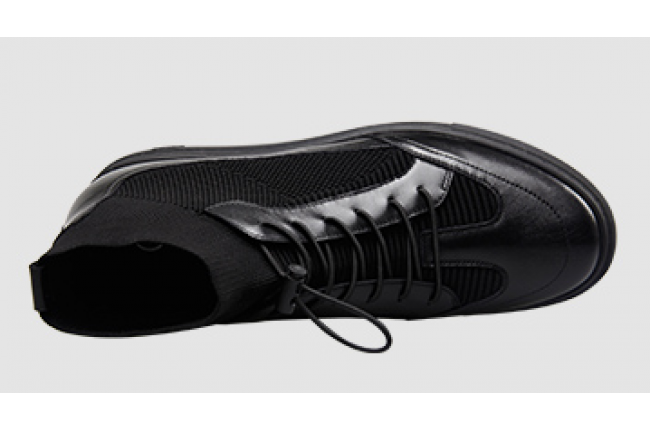 The softness, thinness and pliability of Suede make it very comfortable and light to wear. 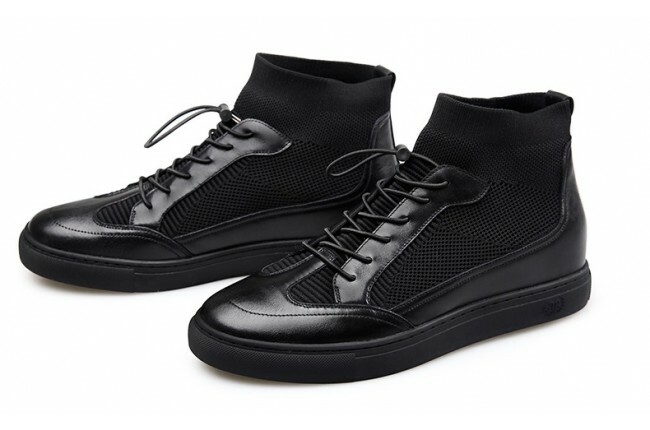 Tough but light durable rubber outsole.